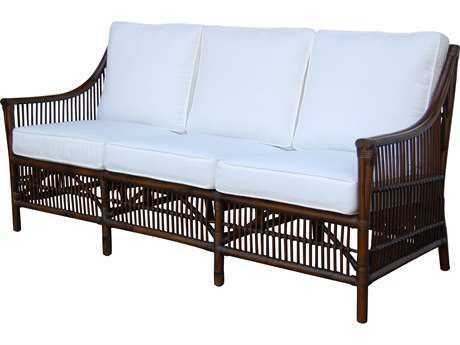 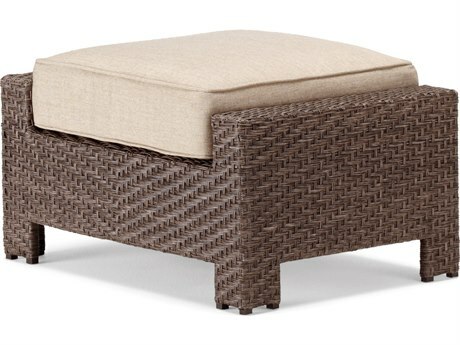 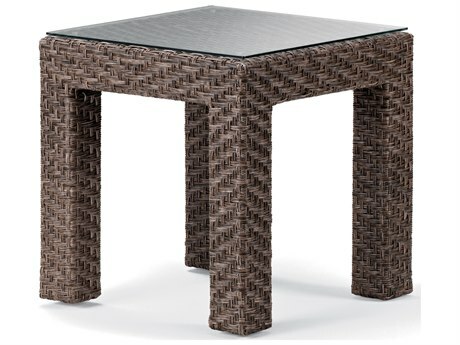 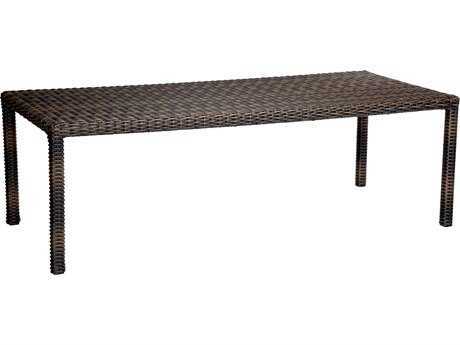 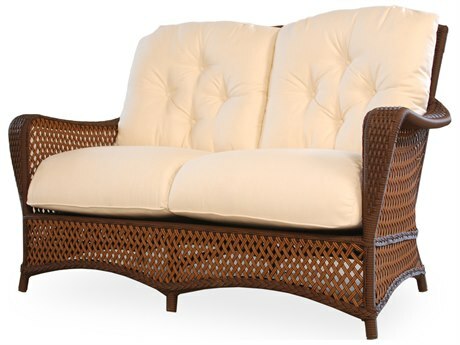 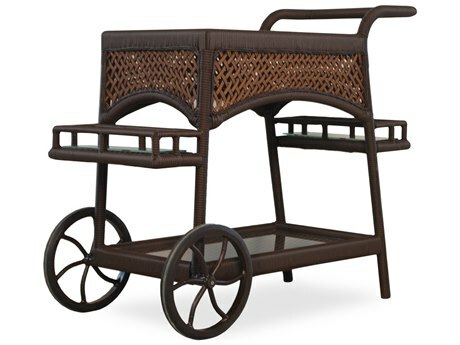 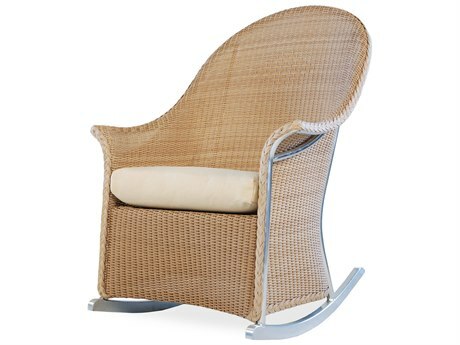 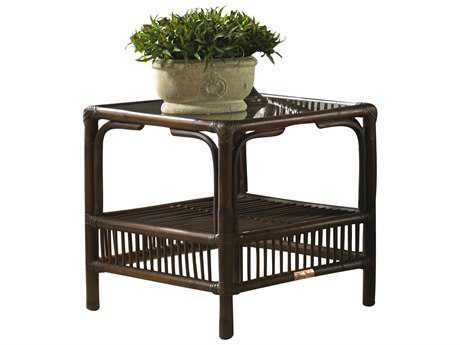 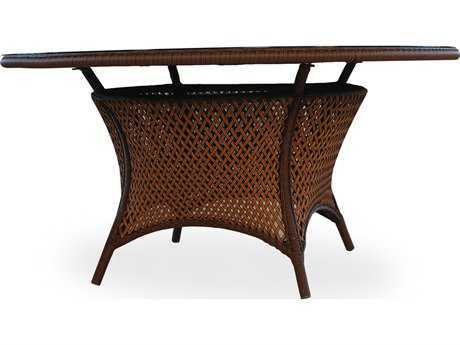 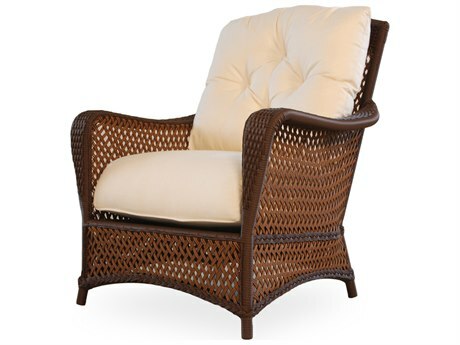 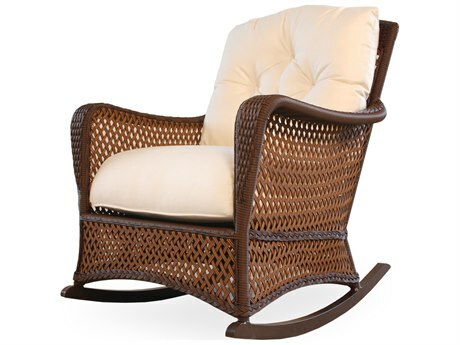 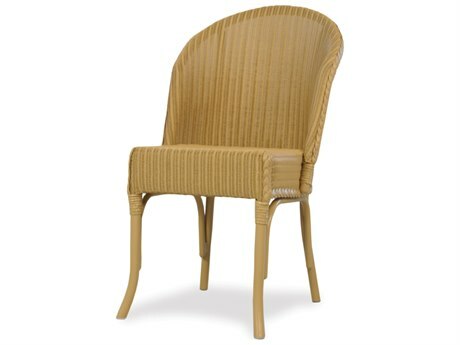 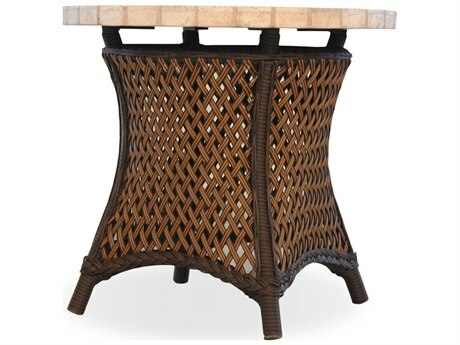 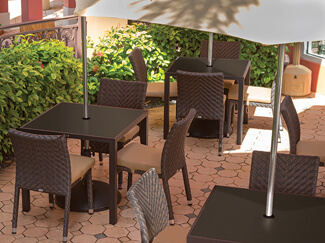 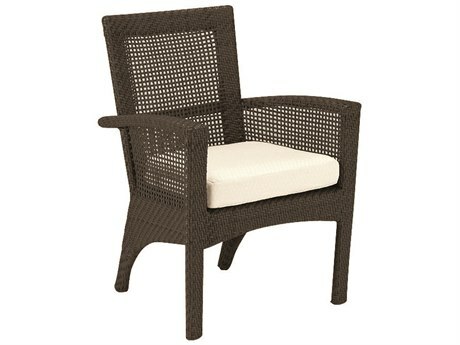 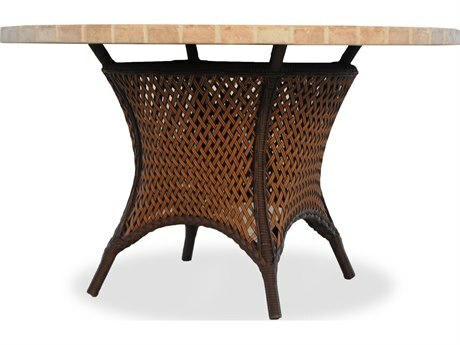 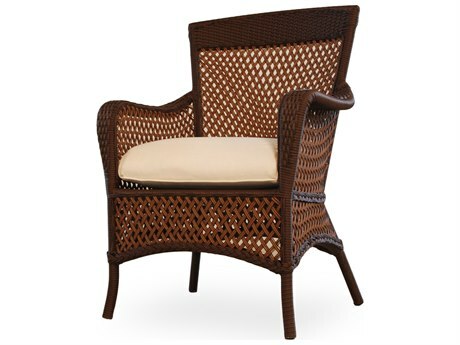 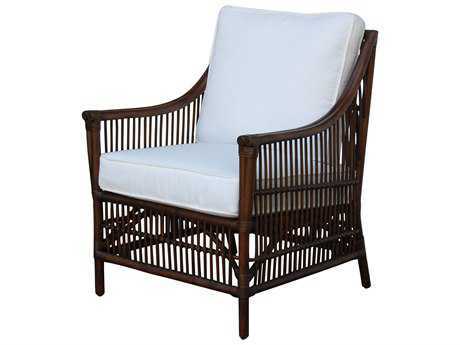 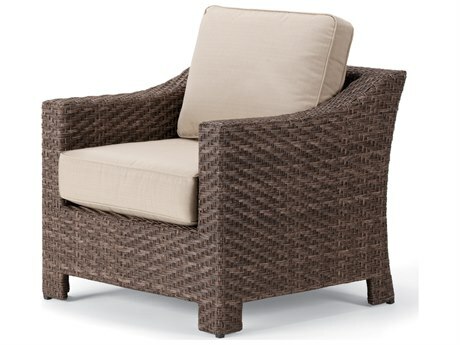 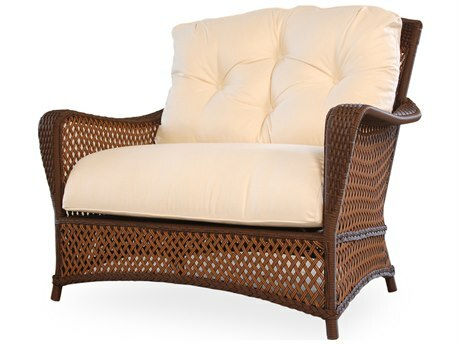 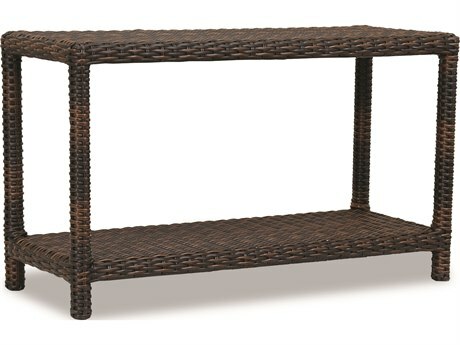 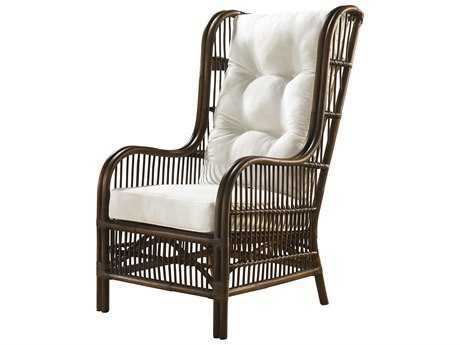 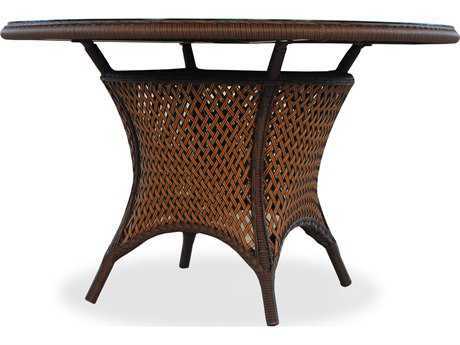 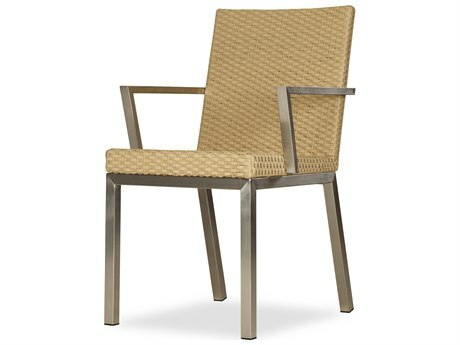 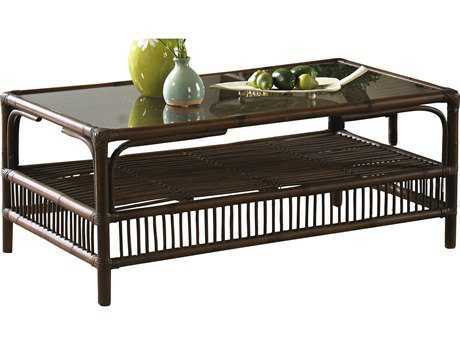 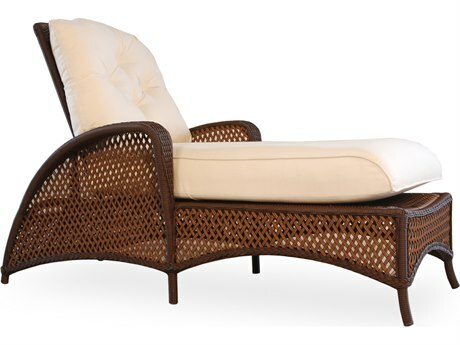 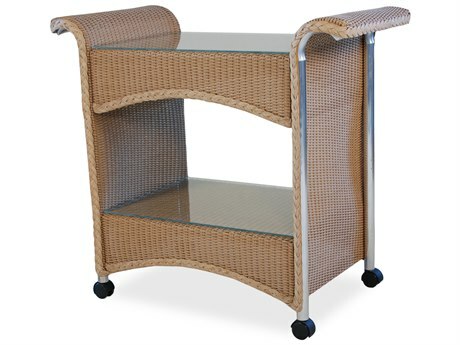 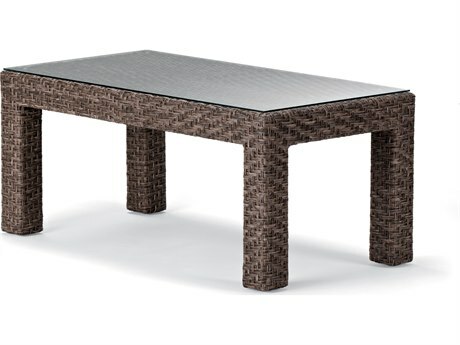 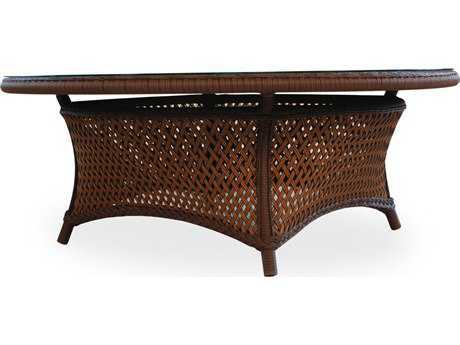 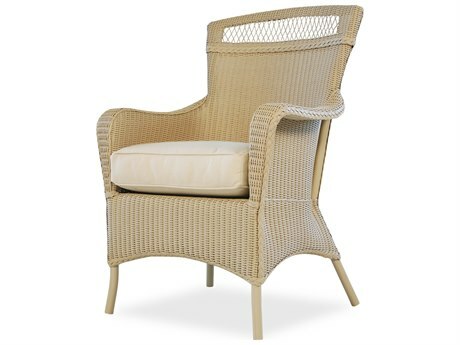 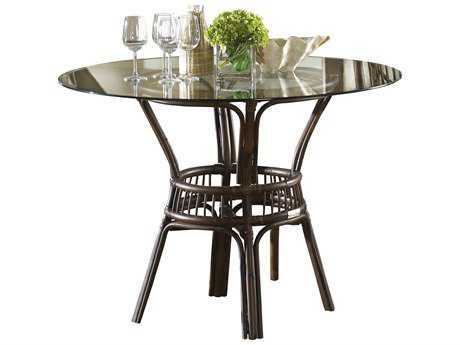 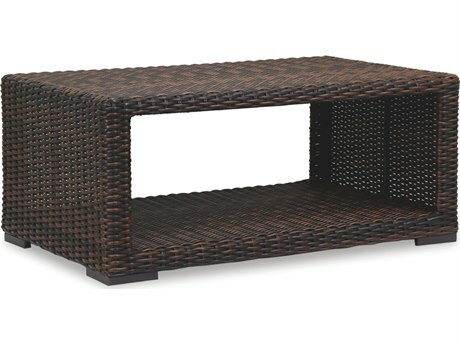 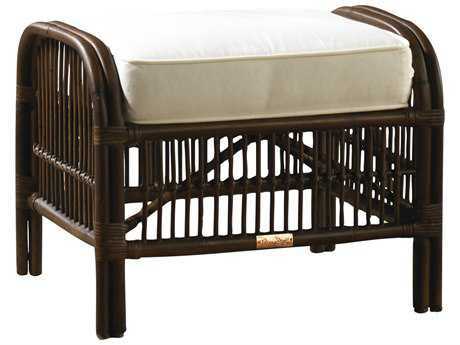 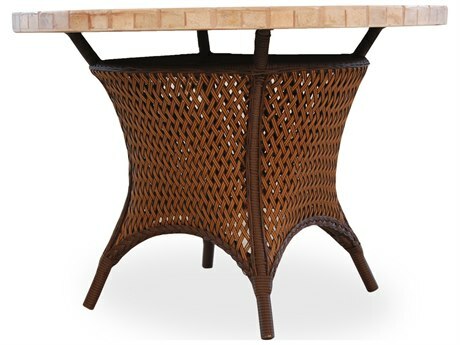 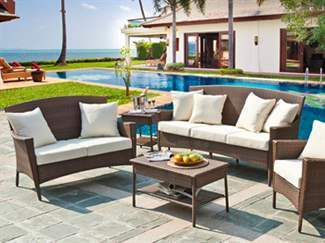 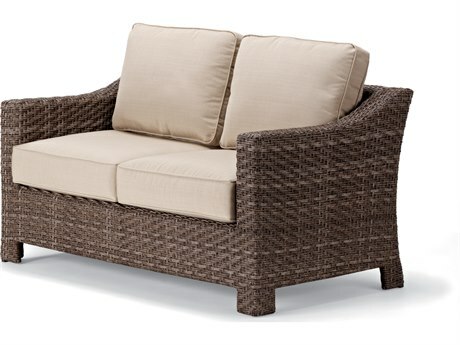 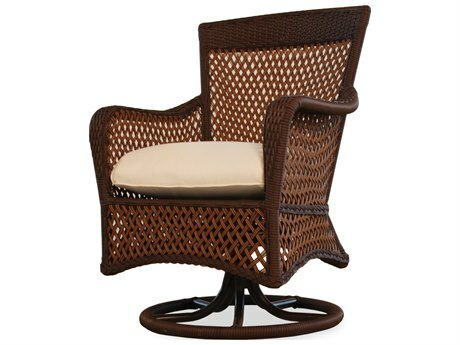 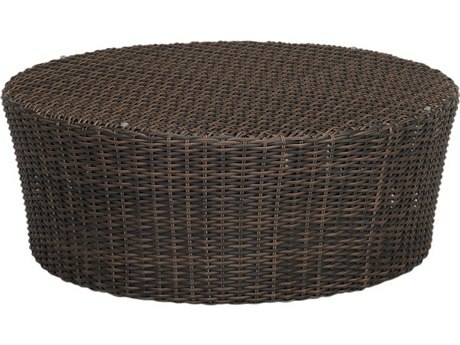 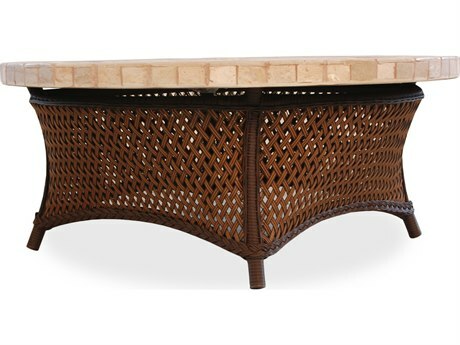 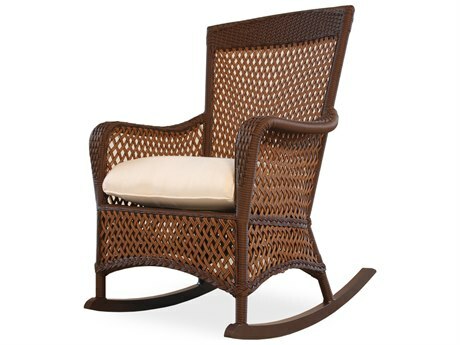 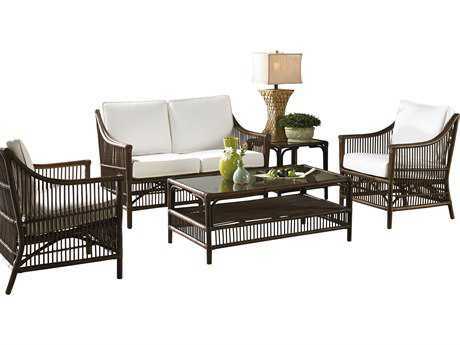 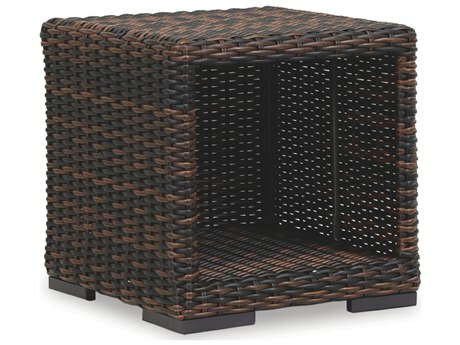 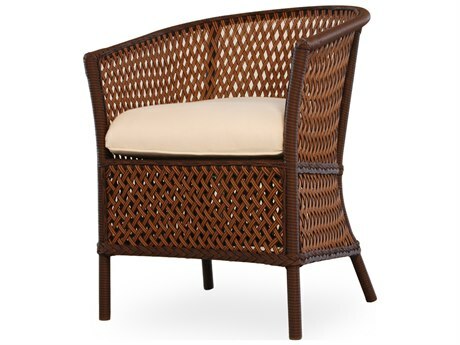 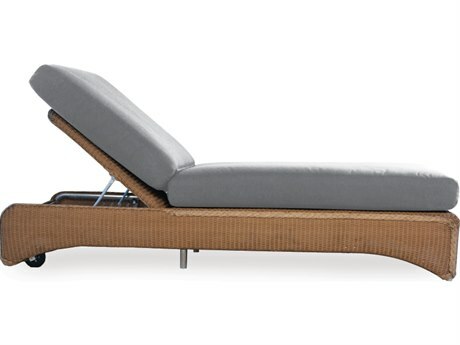 Crafted from synthetic materials or natural fibers such as wood or grass, wicker furniture makes for a timeless patio arrangement in any space. 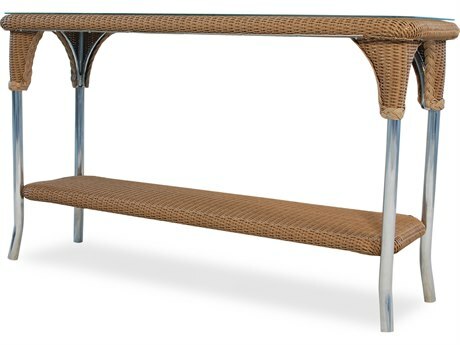 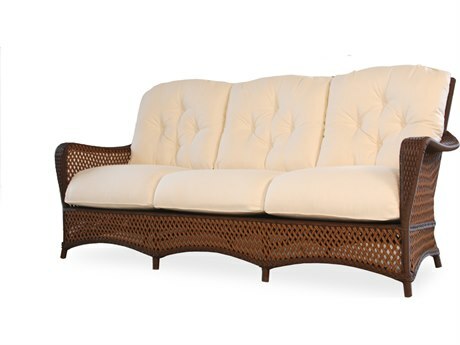 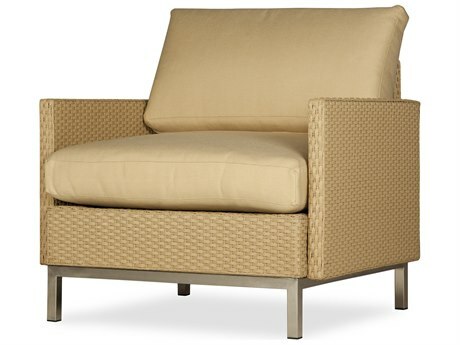 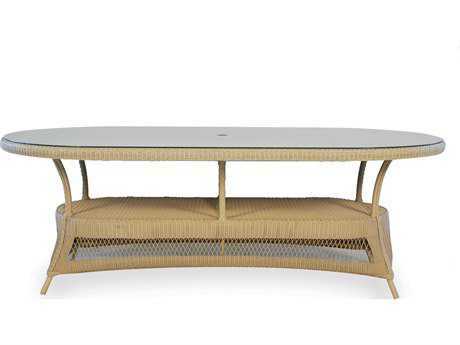 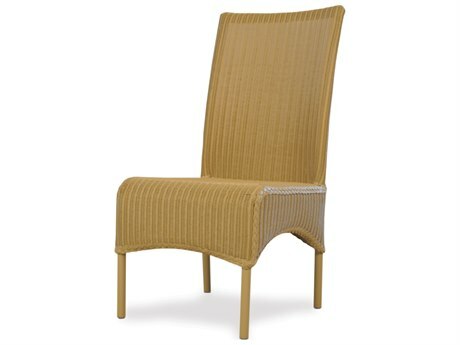 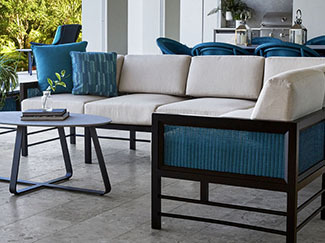 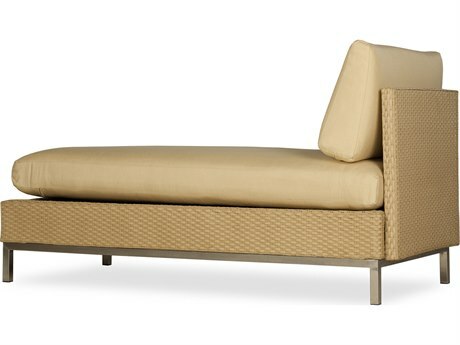 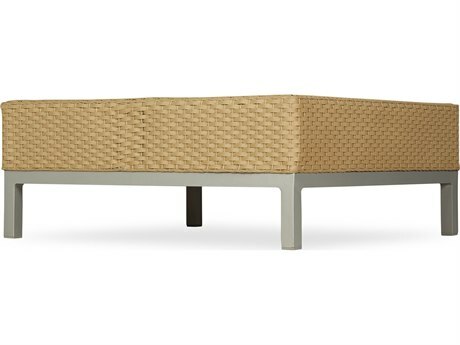 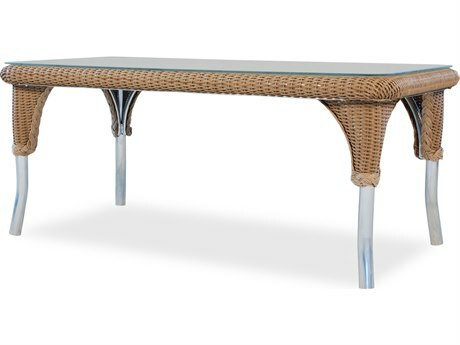 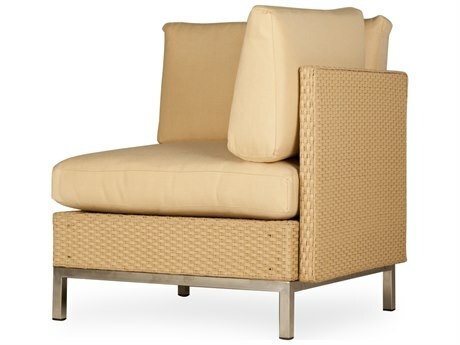 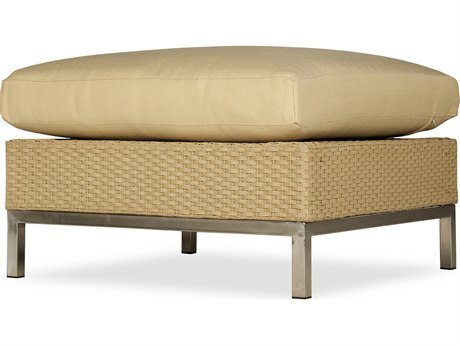 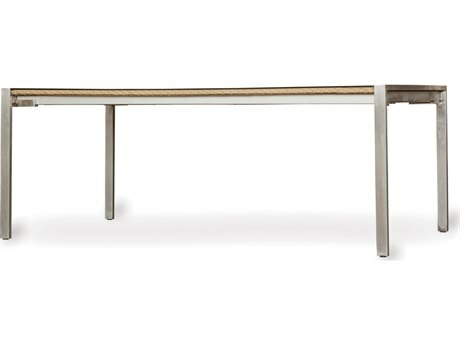 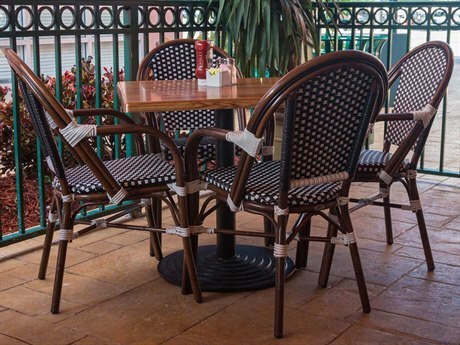 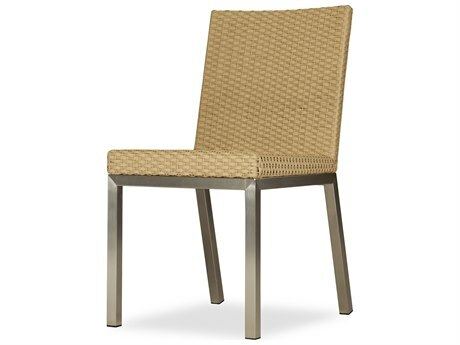 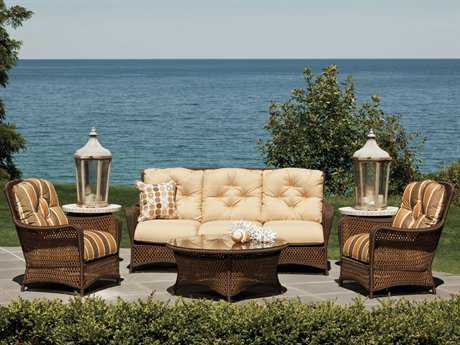 Elegant and refined, wicker lounge and dining pieces each feature the signature woven wicker look, with strands of varying widths available to appeal to any decorating aesthetic. 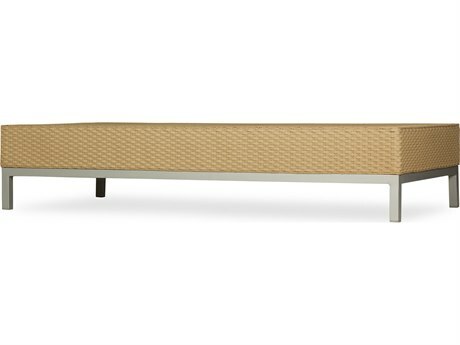 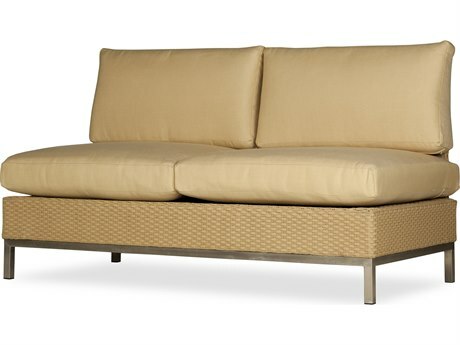 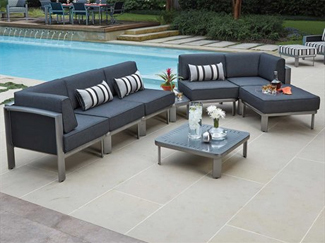 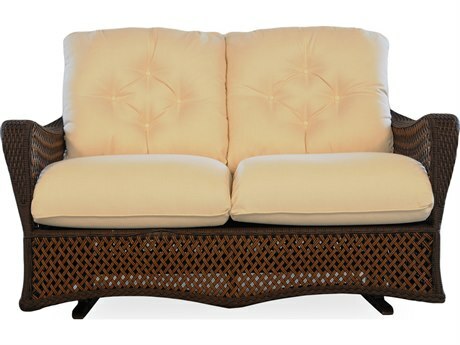 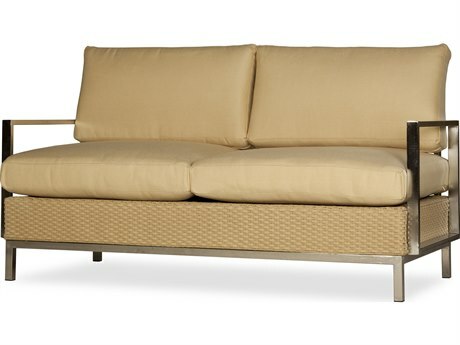 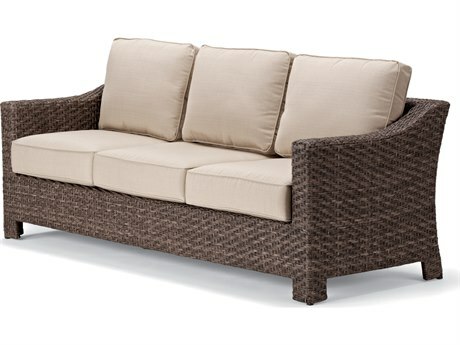 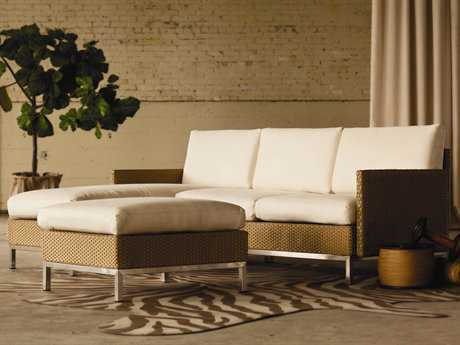 Woven wicker styles range from ornate traditional to sleek contemporary, with full sized sectional sofa and lounge bed options. 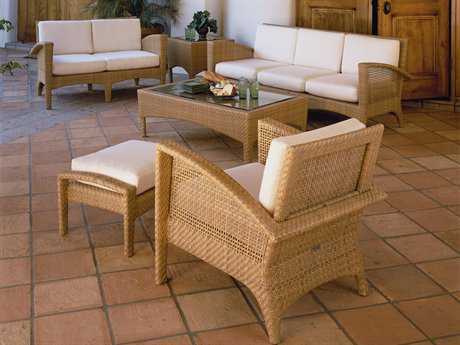 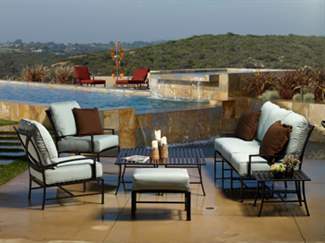 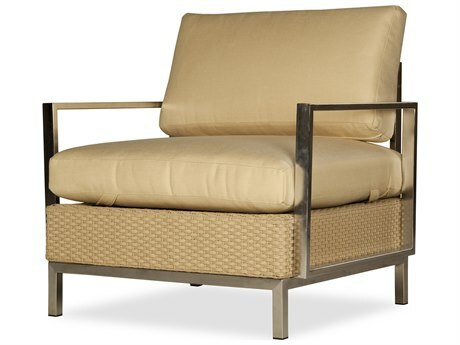 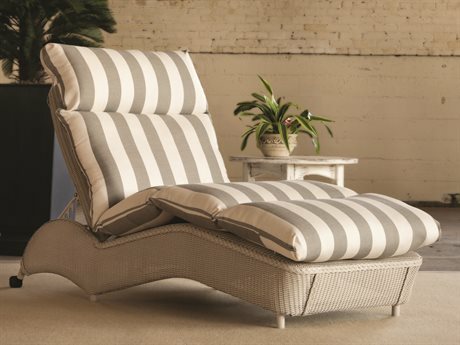 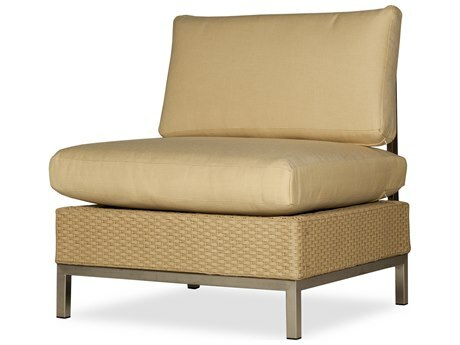 Most collections are offered in numerous finishes and fabric colors, making it easy to coordinate a customized wicker patio arrangement in any backyard.